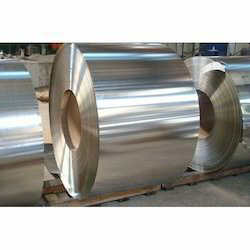 Pioneers in the industry, we offer misprint tinplate sheets, tinplate sheets, plain tin sheets, tinplate coil and tin plate coil from India. 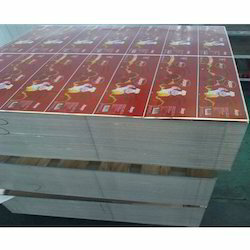 We are offering Misprint Tinplate Sheets to our clients. 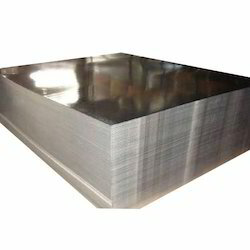 We are offering Tinplate Sheets to our clients. 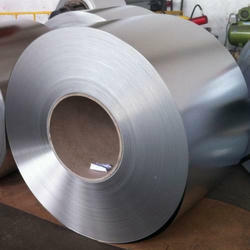 We are offering Tinplate Coil to our clients. Grades: D 8.4 / 2.8 | D 8.4 / 5.6 | D 11.2 / 5.6. 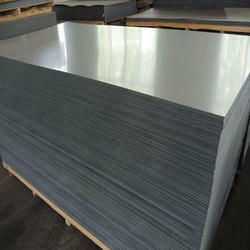 We are offering SS Tinplate Sheet to our clients.